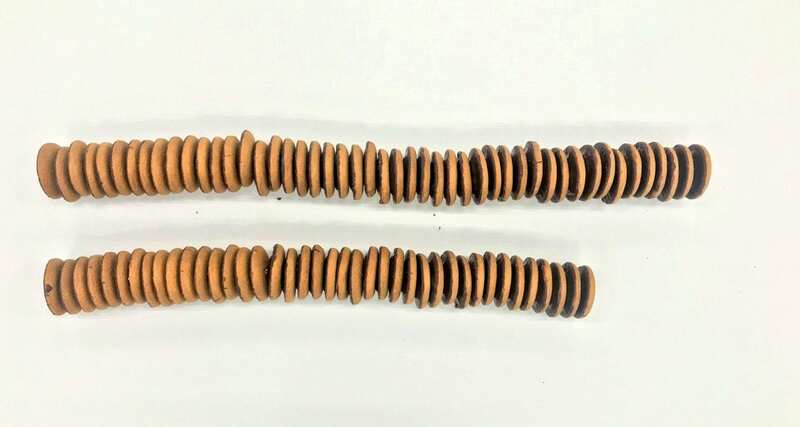 In shocking confectionary packaging shrinkage news, biscuit giant McVitie’s has come under fire for shrinking the size of their Christmas ‘yard’ of Jaffa Cakes to just 28 inches – and including EIGHT fewer treats. Last year the snack giant came under fire when a normal pack size shrunk from 12 cakes to ten. And now McVitie’s has reduced the total number of jaffa cakes in the Christmas product from 48 to 40 – but the price has not changed with it. The cracker still sells for £3 in Tesco and is noticeably smaller than last year’s offering – weighing in at just under 500g compared to the 750g packet sold in previous years. On the company’s Amazon page, they are advertising the tube as “Jaffa Cakes Massive Xmas Tube ‘A Yard of Jaffa'”. despite the tube being 32 inches long, including 4 inches of content-free filler. The cracker contains four boxes of the new standard size box of ten that was phased into shops last September. A disappointed customer said: “I always get a yard of Jaffa Cakes in the run up to Christmas. “I’m sorely disappointed that they’re smaller – and contain fewer cakes. 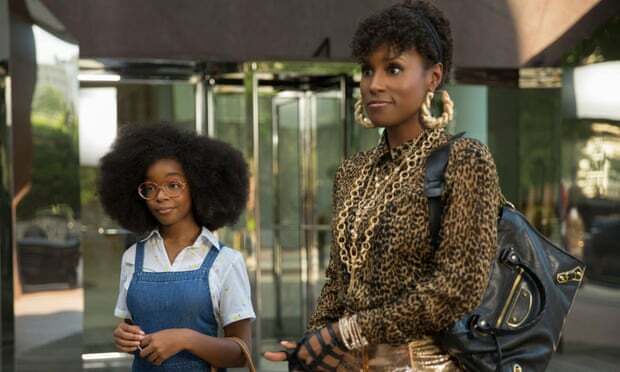 “It’s just the society we live in, I suppose. Multimillion pound companies shaving costs by conning the consumer with smaller products for the same price. 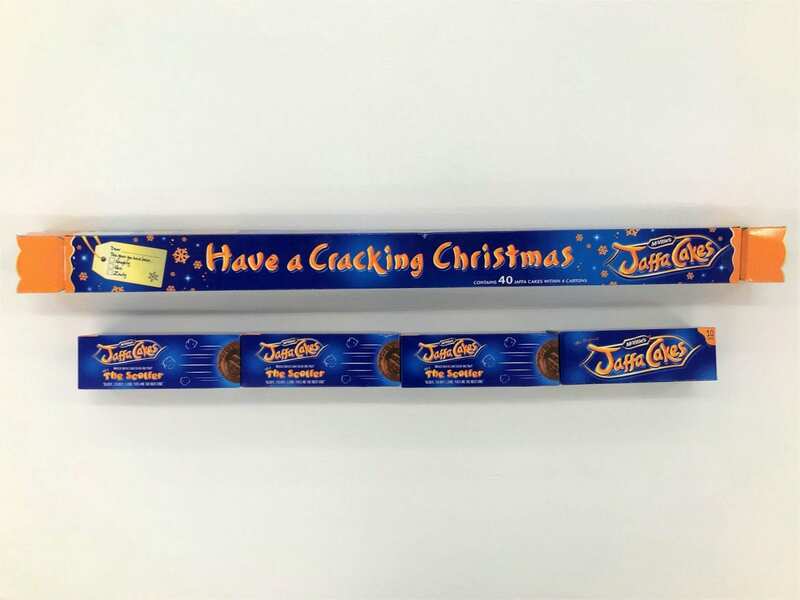 By stacking up 40 Jaffa Cakes alongside the new Christmas packaging, it appears a significant proportion of the cracker’s length is made up of packaging. The orange jelly-filled cult favourite hit the UK markets in the 1920’s and is named after Jaffa oranges. Categorisation of Jaffa Cakes as a chocolate-covered cake rather than a chocolate-covered biscuit was the subject of a famous tribunal in 1991 after McVitie’s argued it was a cake and VAT therefore did not have to be paid on it. The Jaffa Cake has a base of Genoise sponge, although it is often found in the biscuit aisle and its size is more akin to that of a biscuit than a cake. But the court ruled in the biscuit giant’s favour and no VAT is paid on the cake in the UK. 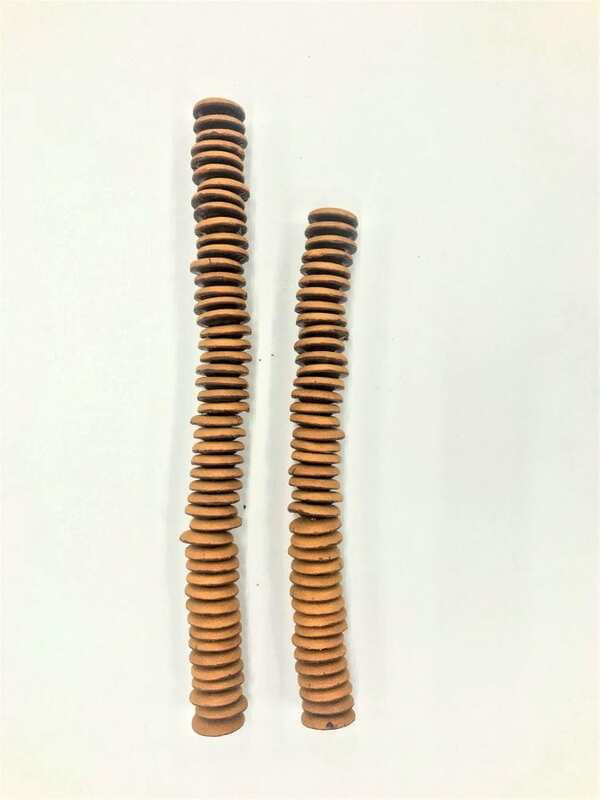 A spokesperson from McVitie’s said: “It was over a year ago that we announced changes to the pack sizes of our Jaffa Cakes. “These changes included more options for Jaffa lovers introducing snack and sharing style packs and also changing our standard packs from 12 cakes to ten. “Our new seasonal ‘Jaffa Cracker’ consists of four individual packs of ten cakes which are stacked and designed to be gifted over the festive period. “We understand there are online independent retailers who are misleading consumers by selling McVitie’s products with incorrect information.